Brief description about this book. 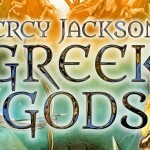 Percy Jackson is a boy who suffers from ADHD and Dyslexia. He did not know who his father was until he gets attacked by a weird creature. Then he finds out that his father is one of the Olympians. What made me choose to read this book? Many of my friends really enjoy reading the books in this series so I thought I would just check out the book. What did I feel after reading the last page of the book? I felt like this was one of the best story books I’ve read in my life. Would I recommend this book to someone or not and why? Yes I would recommend this book to people who really like magical and mythical stuff. I would also recommend this book to people who are into sci-fic. 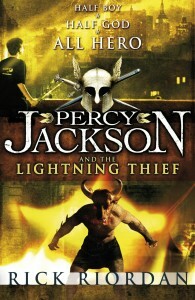 Any movie, TV series based on this book? Yes, there is a movie based on this book by the same name. Any Prequel/sequel to this book? 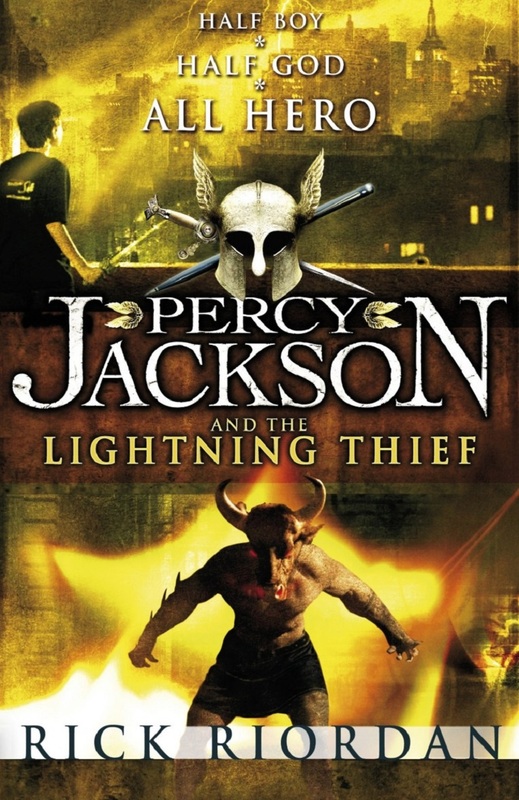 As Percy Jackson and the Lightning Thief is the first installment in this series it does not have any prequels. It is succeeded by Percy Jackson and the Sea of Monsters. Good book to enhance imagination. Book has 300 pages to read. This book is recommended for people who like reading about magic and sci-fiction. I simply want to tell you that I am new to woeblg and absolutely savored this web-site. Most likely I’m planning to bookmark your website . You absolutely come with very good writings. Kudos for sharing with us your webpage. Most of the action in the book seems “contrived” and “coincidental”. It’s as if the author thought, okay now we need this to spice things up. The characters act out of “character” in too many occasions that it’s hard to empathise with them. Also, what’s with the unnecessary secret keeping. Most of the people go like – “There is something about something…but will talk about it later…”, for reasons!!!! !